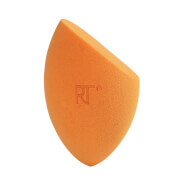 Achieve a flawless contour with the Miracle Sculpting Sponge from Real Techniques. 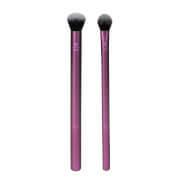 Specially designed to aid in creating shadows and highlighting, the pink sponge is an essential tool for your makeup bag. 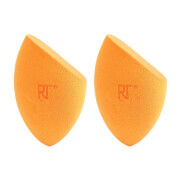 The Miracle Sculpting Sponge boasts a small side for precision highlighting, whilst the large side is ideal for larger surfaces, specifically controlled contouring. Suitable for powder, cream and liquid makeup products, the sponge hosts six varying surfaces in order to create a professional sculpt.